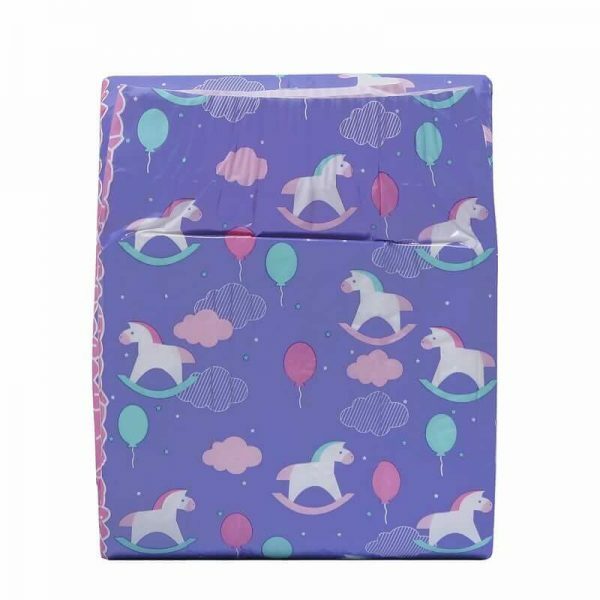 The Little Fantasy diapers are a new product from LittleForBig! 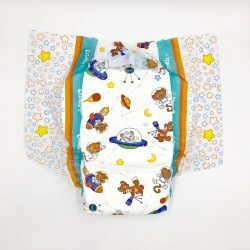 They are the perfect diaper to slip into your favorite dream world in. They are sure to spark your imagination and keep you dry as you explore your fantasy world! 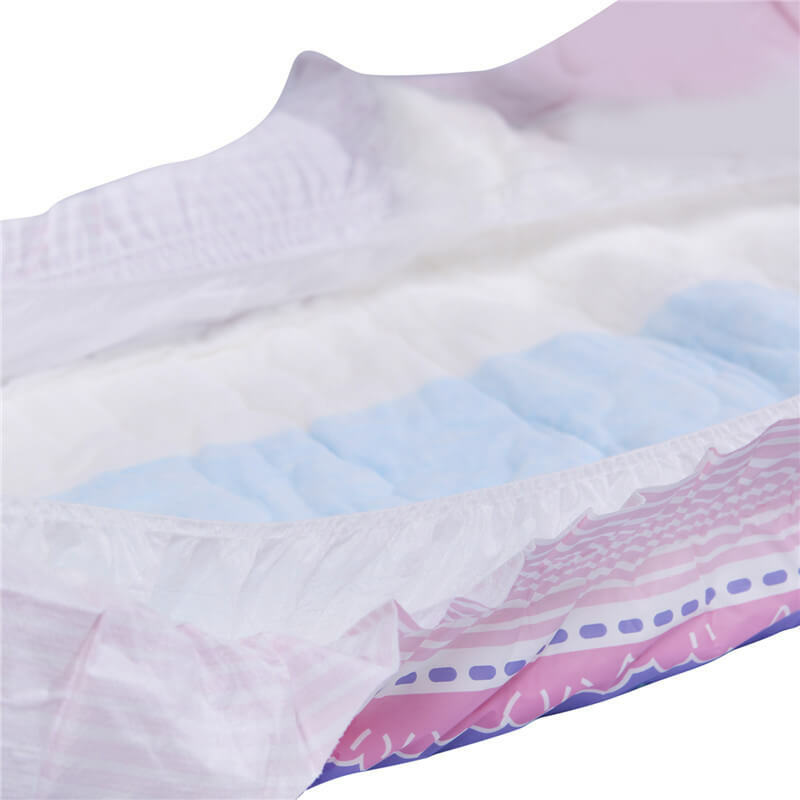 Check out all the great features this product offers! If you like what you’ve read above, then this product just might be right for you! 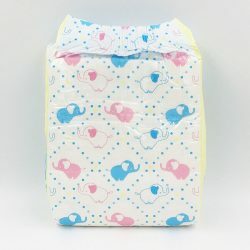 If you’re looking for super cute, absorbent diapers, the Little Fantasy diapers are sure to satisfy you. Try one today and prepare for a magical adventure!